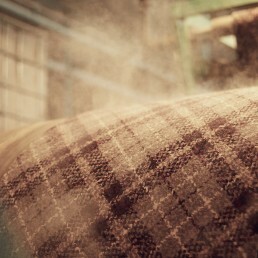 Identifying the need to respond to the changes in their industry. 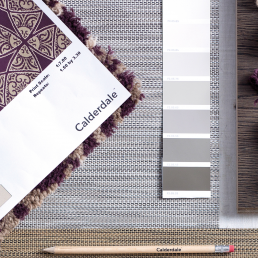 Calderdale Carpets, a family-run carpet designer and manufacturer, approached us when their board of directors identified the need to respond to the changes in their industry by developing both their product and service offer to their audiences. They were not sure what ‘shape’ this would take and wanted to fully consider how best to proceed strategically as a business and as a brand. Meeting the identified changing needs and desires of B2B clients and end-users. They required a brand agency partner to ensure that as they developed their business offer, they developed their brand alongside. 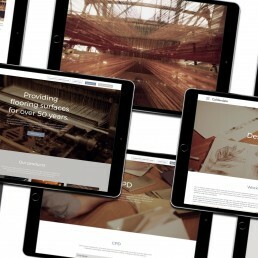 By evolution of their organisation and repositioning their brand, they would be able to meet the identified changing needs and desires of B2B clients and end-users. 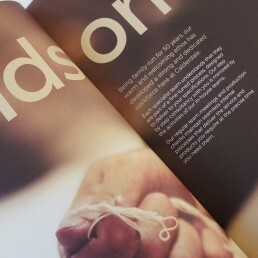 The creation of a visual and verbal brand identity for the refreshed Calderdale. A year brand consultancy relationship, defining their repositioned brand, re-naming the company as Calderdale and the creation a visual and verbal brand identity. This was followed by roll out and implementation of the brand across key touchpoints and a strategic series of internal communications to help staff understand why change was needed, how it would affect them and engaging them with the brand moving into the future. 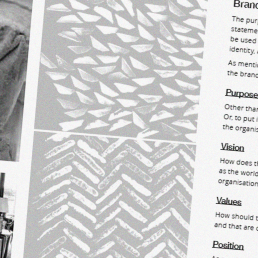 A year brand consultancy relationship, defining their repositioned brand, re-naming the company as Calderdale and the creation of a visual and verbal brand identity. This was followed by roll out and implementation of the brand across key touchpoints and a strategic series of internal communications to help staff understand why change was needed, how it would affect them and engaging them with the brand moving into the future. "Thank you for your hard work throughout the journey – you’ve been awesome."